Vitamin D-binding protein (DBP, VDBP), also called group-specific component (Gc) and macrophage-activating factor (GcMAF/DBP-MAF), is 52 to 58kDa plasma glycoprotein with many functions, such as transport of vitamin D metabolites, control of bone development, binding of fatty acids, sequestration of actin, and modulating immune and inflammatory responses. 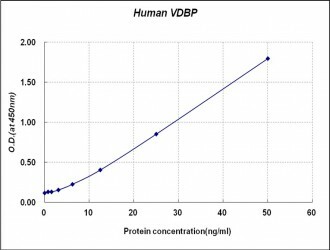 DBP is synthesized predominantly by hepatic parenchymal cells and detected in plasma, cerebrospinal fluid, seminal fluid, saliva and breast milk. The exploitation of the unique properties of DBP could enable the development of important therapeutic agents such as vitamin D-associated conditions, actin sequestering in trauma and inflammation, chronic obstructive pulmonary disease, osteopetrosis, cancer therapy and immune modulation by macrophage activation. 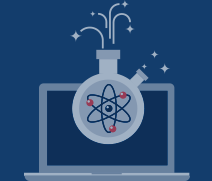 The DBP molecule is therefore an ideal candidate molecule for further investigation by biotechnology-based companies seeking a platform from which to pursue new therapeutic options.